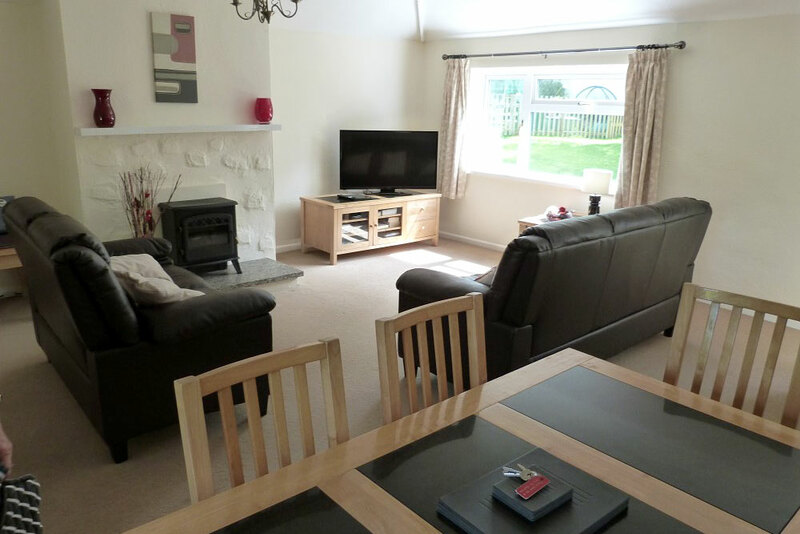 Converted from the original Croft Farmhouse, the cottage is comfortable, family sized, homely and full of character. 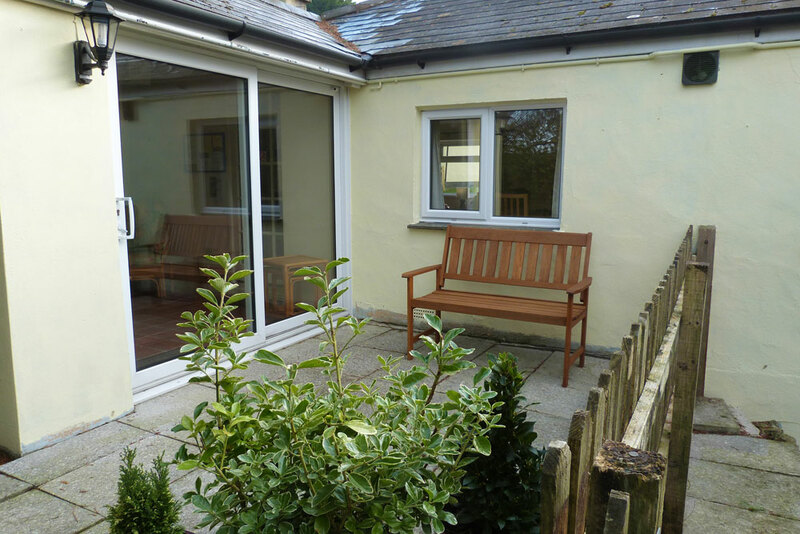 Annet Cottage will sleep up to five, with a double bedroom, a large lounge/diner, family bathroom with shower over bath and kitchen on the ground floor, with a twin bedded room (with further fold out z bed with sprung mattress) downstairs. 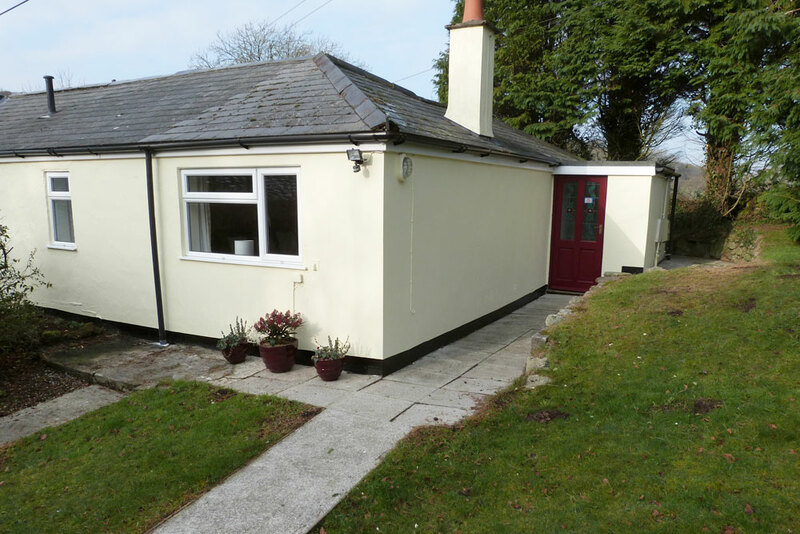 This cottage is ideal for the less mobile with the majority of the rooms on one floor. Sleeps 5: A newer addition to the existing farmhouse, converted from a barn, Annet has a bright airy feel, with a sun lounge, having two settees and chairs, overlooking a patio with garden furniture. 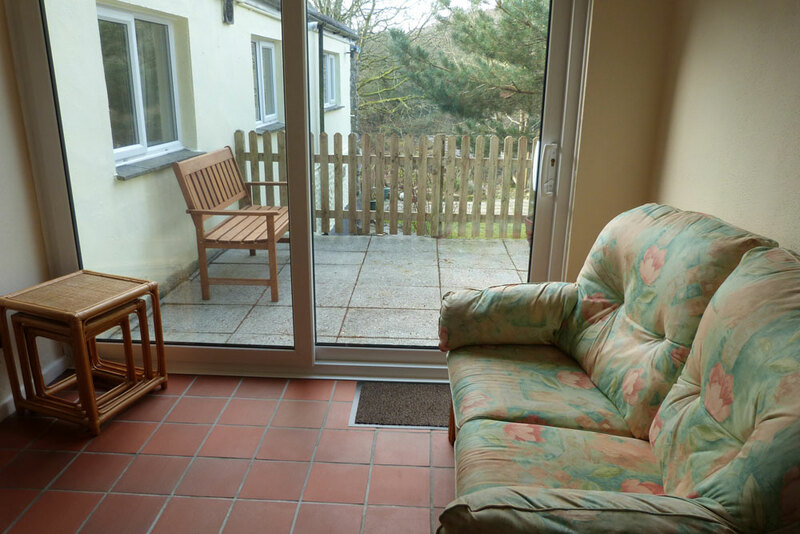 A newer addition to the existing farmhouse converted from a barn, Annet has a bright airy feel, with a sun lounge, having two settees and chairs, overlooking a patio with garden furniture. 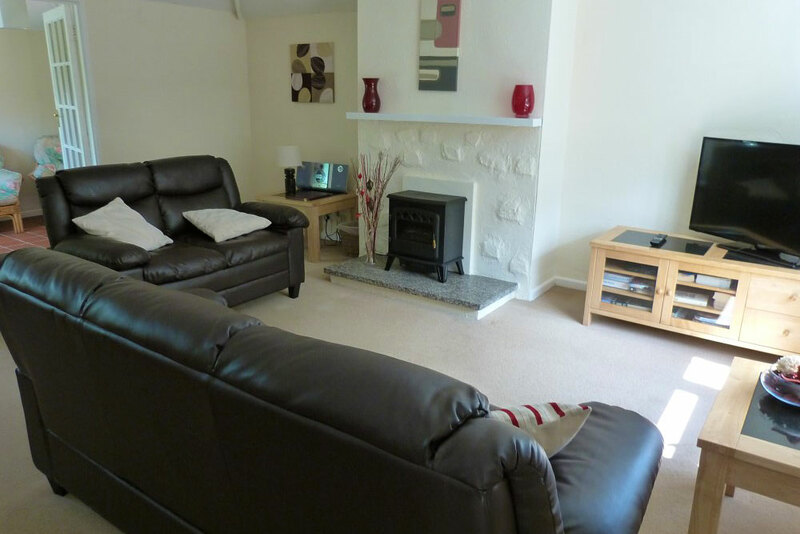 The lounge has a log effect electric fire, to supplement the full central heating, with a three-seater and two-seater settees, large 40-inch plasma digital TV, cd/radio, table and five chairs. 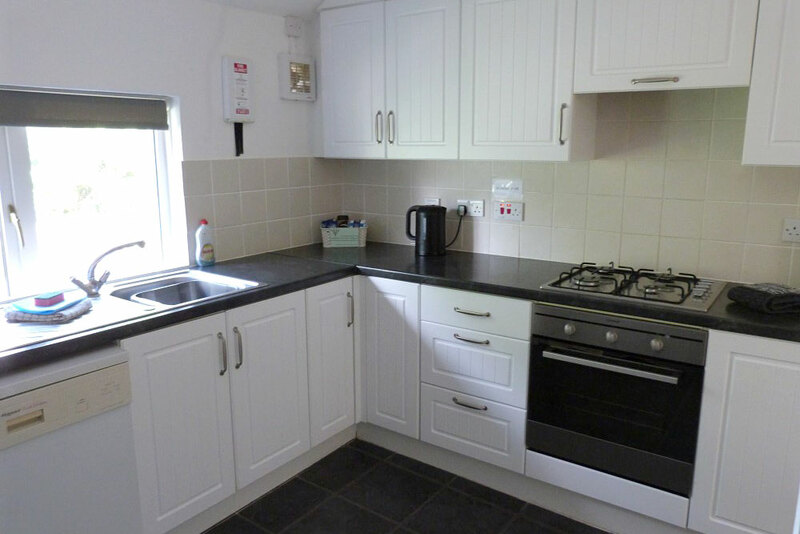 Annet has a new well equipped kitchen with full size gas cooker, washing machine, dishwasher, large fridge/freezer, microwave, coffee maker, kettle and toaster. 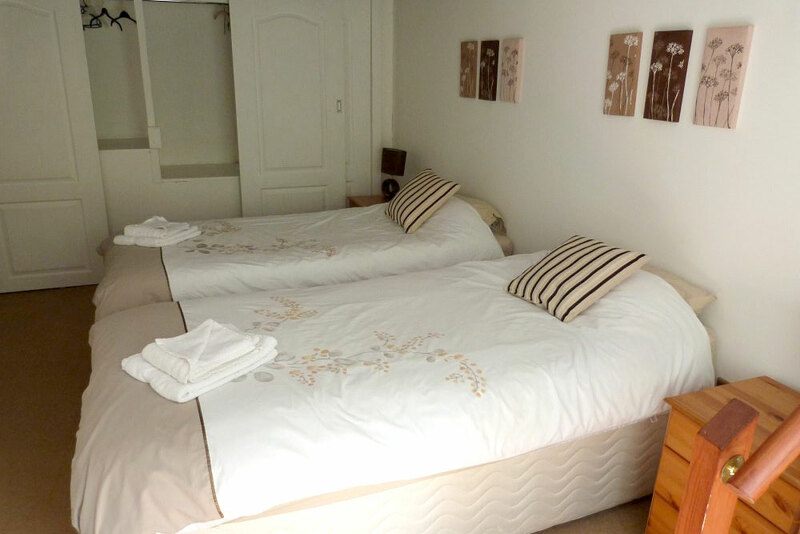 The double bedroom has a 4’6″ double bed, large wardrobe and bedside cupboards, with lamps and hairdryer. The twin bedded room is downstairs, all the other rooms are on one level. 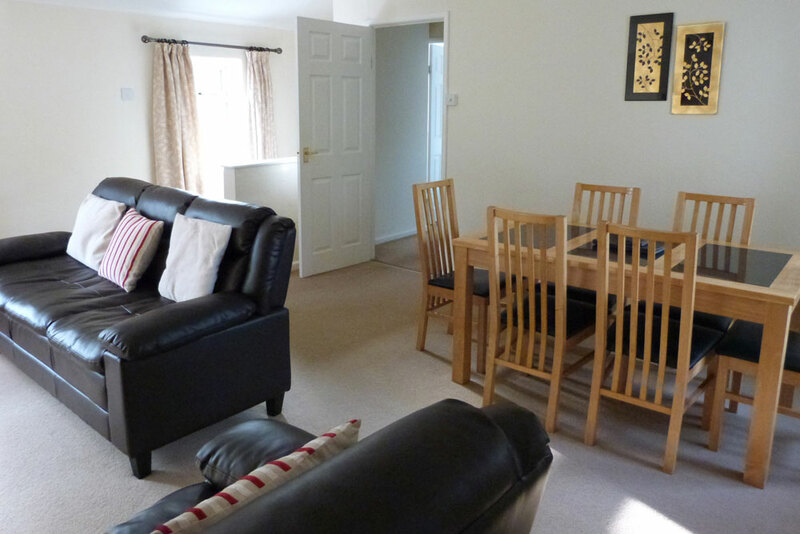 This has two 3 foot single beds and a further fold out 3-foot single bed, fitted wardrobes and bedside tables with lamp. 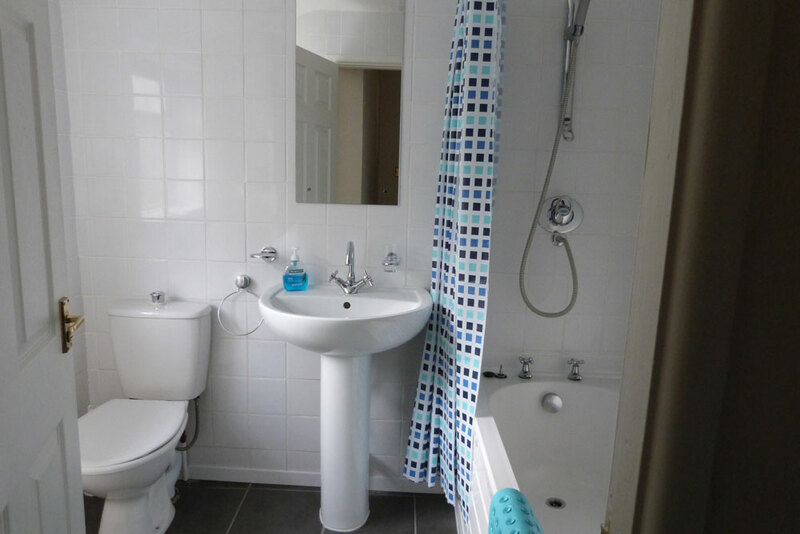 The bathroom has a bath with shower over, washbasin and WC. 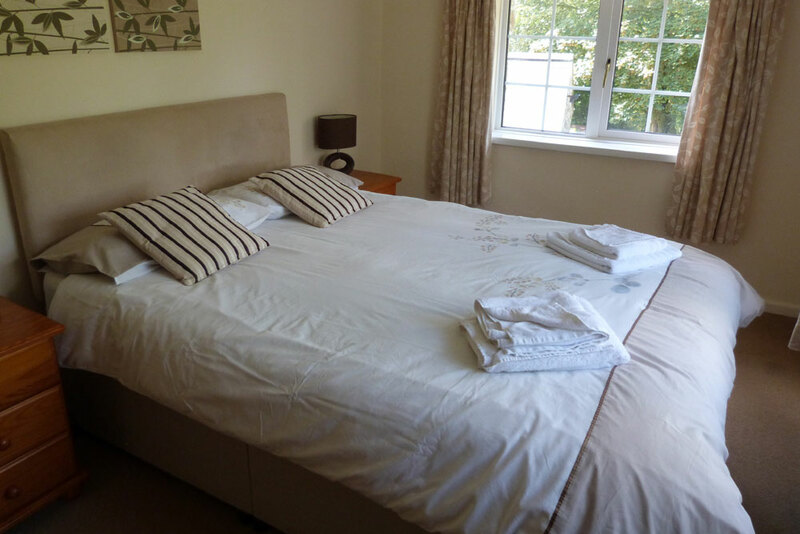 Bedding, linen and towels are included in the cost, as are gas and electric.